Due to the handmade nature of this product, a manufacturing time of two working weeks is required. We recommend to place the order three weeks before the desired delivery time. 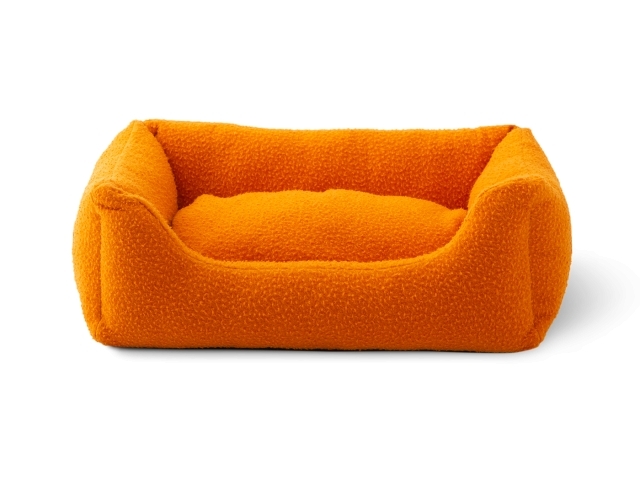 Henri is your pet’s special spot. Why don’t you make it as snug as possible? 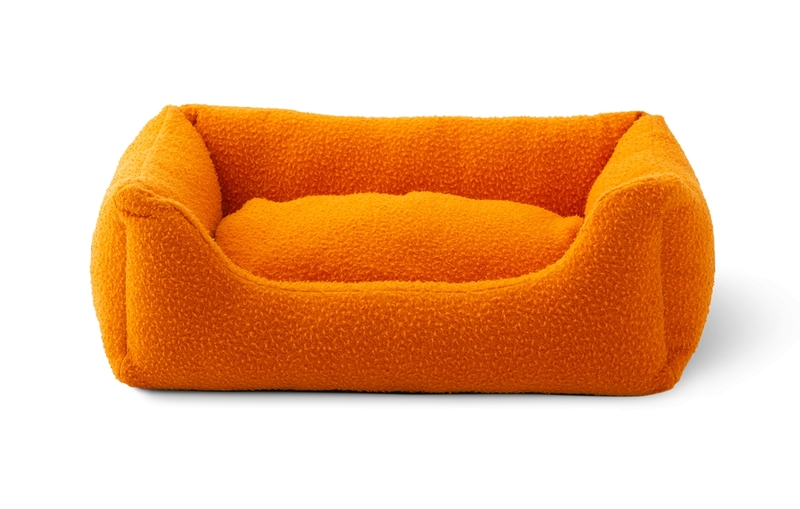 Henri is a comfy dog bed lined with TACS’ Casentino wool, a legendary fabric dating back to the Tuscan Renaissance. Manufactured in the hills over Arezzo, this water-resistant textile reflects its homeland’s vibrant and warm colours. 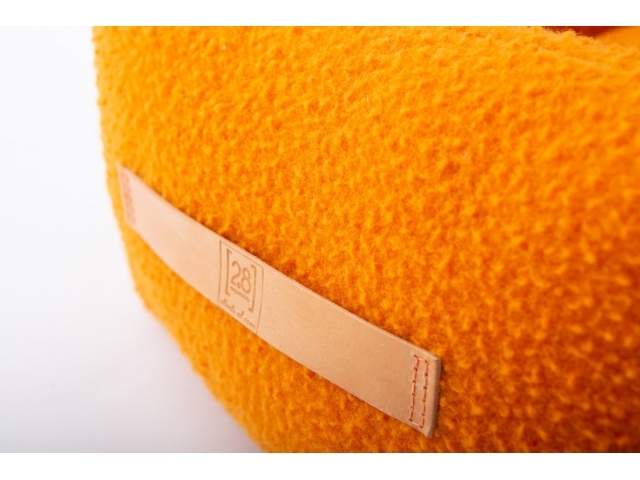 The filling is made of a soft anti-parasitic material, while the inner reversible cushion has both sides in Casentino wool. The bed comes with an anti-slip coated bottom for ground protection. 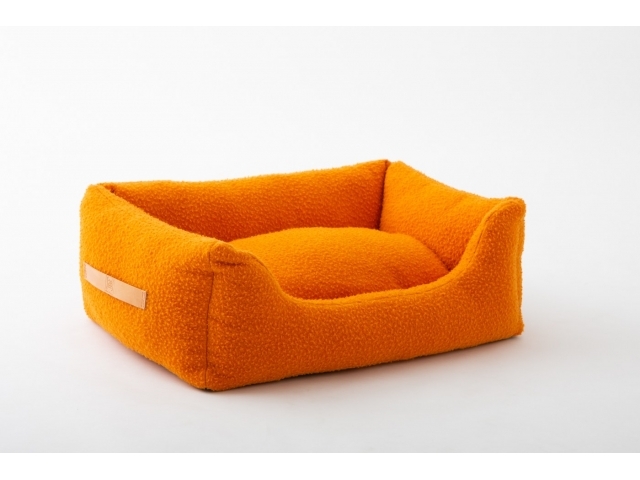 You and your furry friend are going to love Henri’s eco-friendly natural materials and its stylish handmade look. The filling is made of anti-parasitic material. Machine washable at low temperatures (30°C). 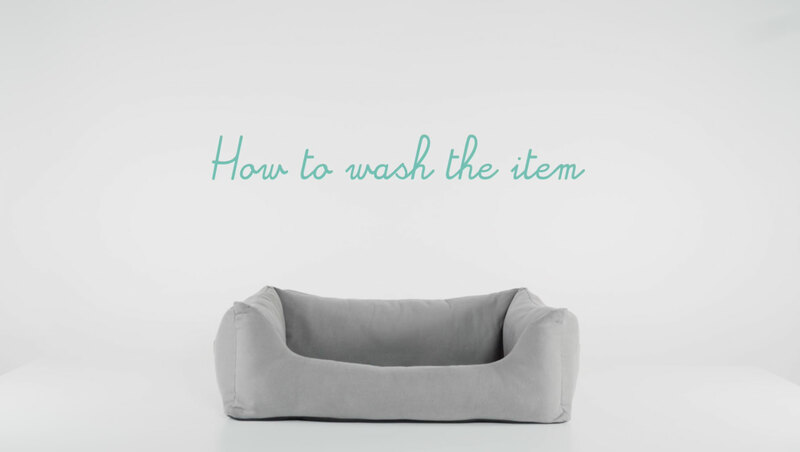 The article comes with a free bag of 4 eco-friendly, fragrance-free laundry sheets. The leather handles get naturally darker and softer over time. This article can be personalised.